Package available all year round. Experience the unique vibe of Irish cities on our whirlwind tour around the urban centres of the country. The good thing about this tour is you have to pass through some of the best scenery in the land on your route so you will still get to see what Ireland is famous for. Stay in each city and feel its heartbeat. 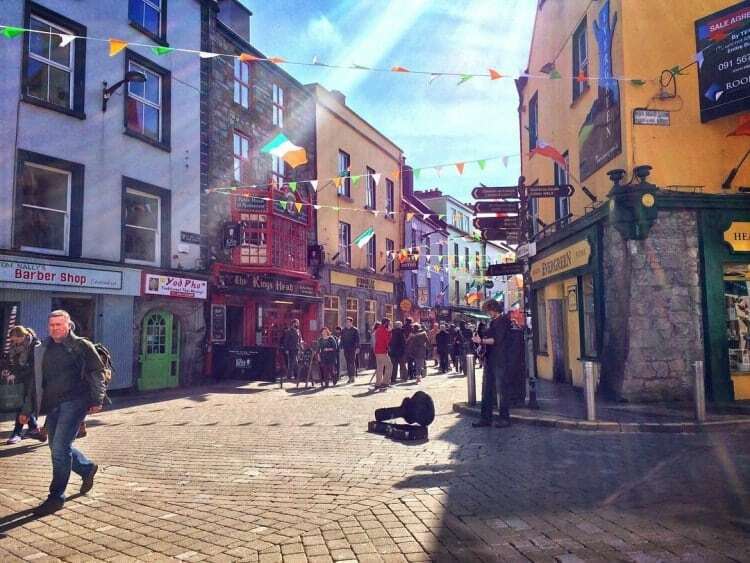 Which will you prefer – the capital experience of Dublin, the warmth and wit of Cork or the tribal energy of Galway? Our Irish City Tour is ideal for those who want to explore the different styles of cities that Ireland has to offer. 2 Nights in Dublin International Hostel including. Surcharges may apply for March 12th – 18th (Dublin), July 16th – 29th (Galway), October 28th – 31st (Cork) and all bank holiday weekends. Before you book, check out our Terms and Conditions.